A young man stands in a courtyard of the remand home for juveniles who are awaiting trial for crimes in Kampala, Uganda, November 17, 2006. 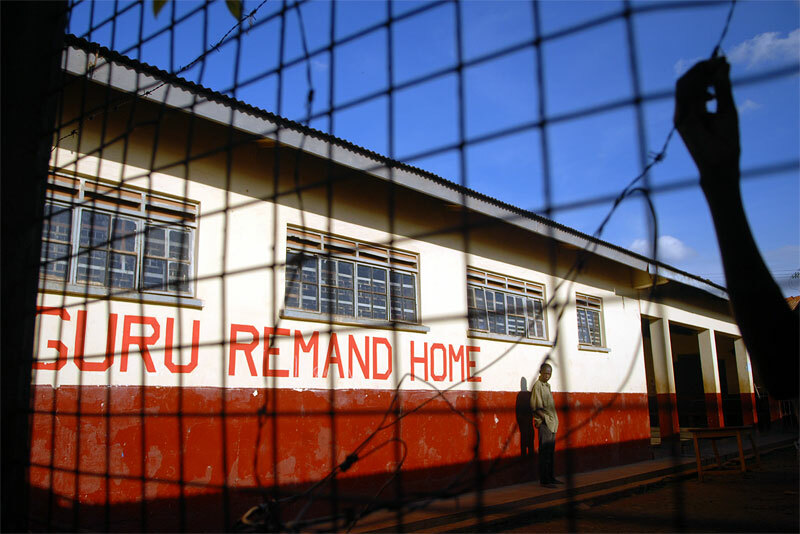 Uganda has one remand home, and one rehabilitation home, a home for juveniles who have been convicted of crimes, in Kampala. Across Africa, dozens of suspected juveniles are mixed with adult prisoners in prisons, but because of a lack of birth certificates, and a gross lack of resources for separate facilities, it is difficult for officials to provide separate facilities for children from adults.